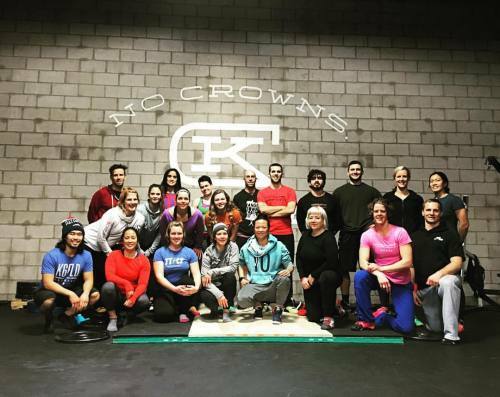 Great group down at @crossfitkingfield today! Thanks to everyone today for setting the tone for another amazing year of teaching and educating. And special thanks to @solcanacrossfit for organizing this day. Minneapolis is quickly becoming one of my favorite cities to visit!